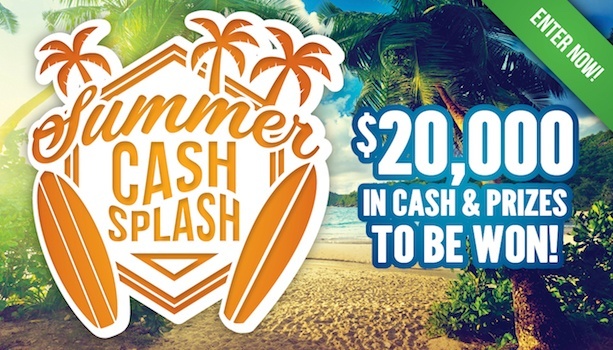 Our sizzling new promotion, Summer Cash Splash has landed! We’re giving away $20,00 in cash and prizes across January and February. Entries open 24 December.